Half-sheet orbital sanders are bigger sanders than the third-sheet and quarter sheet finish sanders. These tools can cover more ground when sanding, which can help speed up the finishing process. 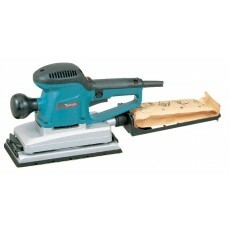 Half sheet orbital sanders are great at tackling sanding jobs that involve wood, walls and paint and they can even buff metal. 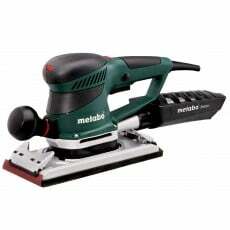 The key consideration when choosing an orbital sander is the size & shape of pad most suited to the work. Half sheet orbital sanders are for heavy sanding tasks.